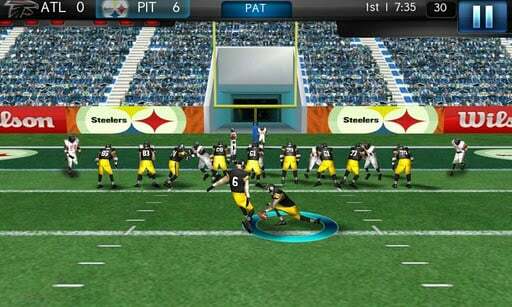 Gameloft pinged us yesterday to advise that they recently released a new freemium game, NFL Pro 2012 in the Android Market. Dropping last week on December 15th, the football game features more than 2,000 players from all 32 teams, and comes with the full blessing of the NFL. 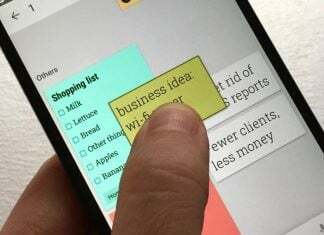 If you’ve got an Android 2.1+ smartphone and have a hankering for gridiron action, you’ll definitely want to check this one out. There are more than 200 plays to choose from, a Playbook Editor, motion-capture HD graphics, multiple AI settings, and plenty to unlock or purchase! 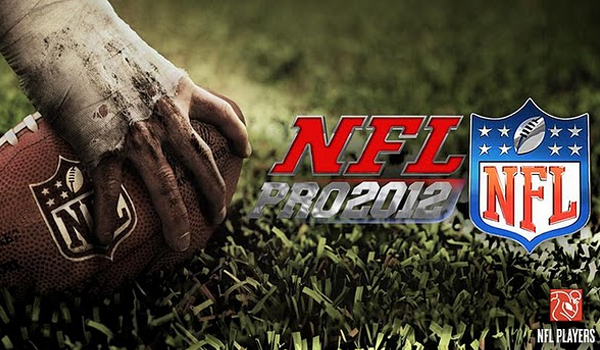 THE ENTIRE NFL IS HERE With an official NFL and NFL Players License, choose to play and manage any of the 32 NFL teams with over 2,000 real players. UNLOCK YOUR FULL POTENTIAL Compete against other teams to earn points for boosting stats, unlocking new stadiums or playbooks, and much more! 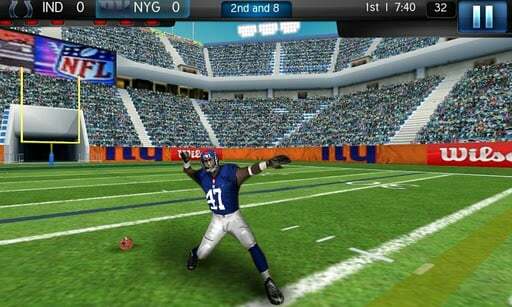 FOOTBALL THE WAY YOU LOVE IT Enjoy stunning graphics and an impressive level of detailed player animations that include running, tackling, celebrating touchdowns and more. AN EVEN MORE IMMERSIVE FOOTBALL EXPERIENCE Play through finely tuned gameplay that offers gamers unmatched control when running, tackling or passing. NEVER LOSE TOUCH WITH YOUR TEAM Get all the latest and most up-to-date news with a new official NFL RSS feed integrated directly into the game!